Max Fast Food. Sweden's answer to Mickey D's. 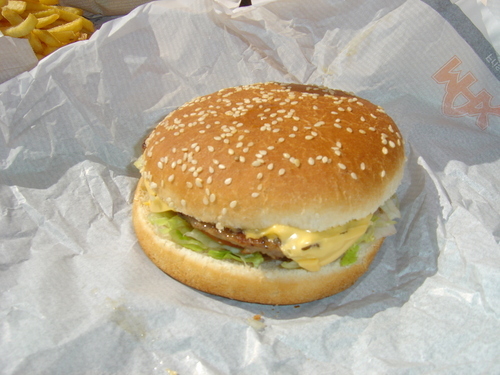 HD Wallpaper and background images in the Sweden club tagged: scandinavia sweden sverige image max fast food burgers. In Denmark, we just have McD.